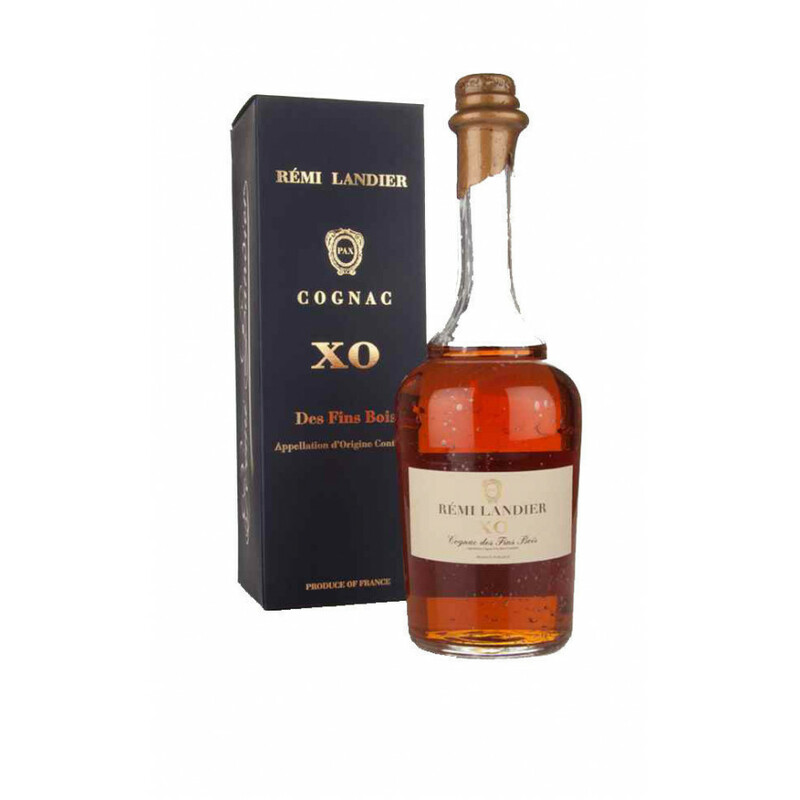 Rémi Landier XO Artisanal Cognac is just that, a hand-crafted Fin Bois blend. Having been aged at least 20 years in older oak casks, the wood does not overtake the complex flavors of the terroir. This cognac comes in a unique 70cl decanter.